Alvina Begay | Run S.M.A.R.T. 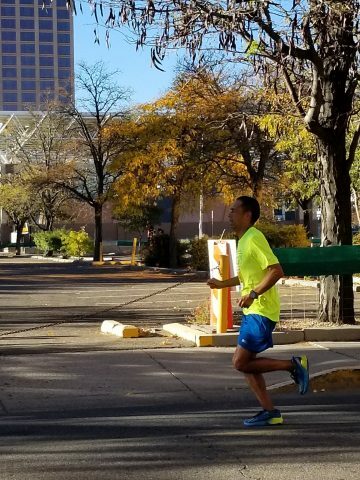 Virgil Frazier of Shiprock, NM ran even splits throughout his goal race at the Cal International Marathon. 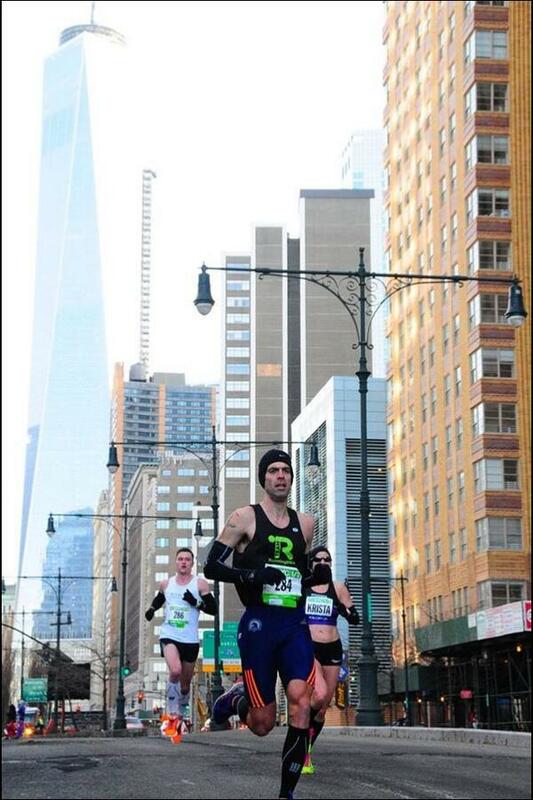 He hit 1:52:20 at the halfway mark and finished in 3:45:05. 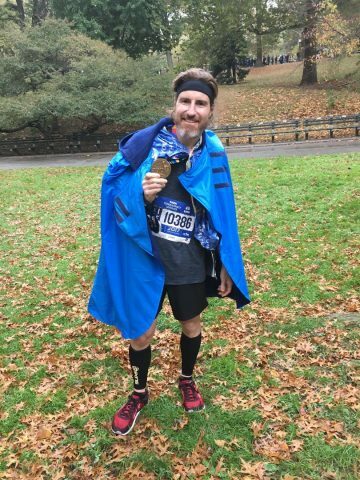 [Full Results] It takes great patience and guidance to manage a marathon like that. We checked in with Alvina Begay, our newest addition to the Run SMART staff, for some insights into her training as an elite athlete. You can follow her @AYBegay. Run SMART: Hey, so what are you currently training for? Alvina: I plan on running the 25K Championships this weekend. After that a marathon but I’m not sure which one I’ll run yet. 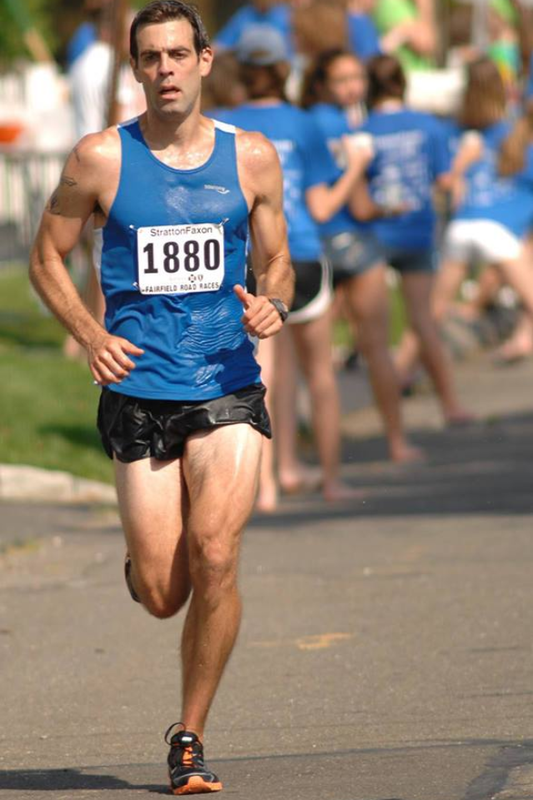 Run SMART: How’s training going this year?